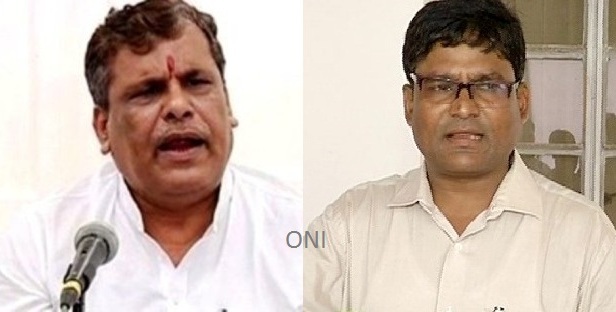 ONI Bureau: The State unit of Congress on Saturday expelled former Union Minister Srikant Jena and former MLA Krushna Chandra Sagaria from the primary membership of the party for their alleged anti-party remarks against the office bearers. After Jharsuguda MLA Naba Das and Sundargarh MLA Jogesh Singh resigned from Congress; the party is now in damage control mode and expelled two senior leaders from the party. The announcement was made late Saturday night by Odisha Congress’ disciplinary committee convener Ananta Prasad Sethi. Both leaders were removed as per the recommendation of the All India Congress Committee, Sethi said. Worth mentioning, while Srikant Jena was removed from the post of Odisha Congress manifesto panel chairman on December, Sagaria resigned from the membership of the Odisha Legislative Assembly on November last year.